On behalf of the Harbor Commission and District staff, we welcome you to the Santa Cruz Small Craft Harbor. Our website will provide you with information describing features, amenities, and a variety of activities throughout the harbor that are available to harbor users and visitors. First constructed in 1964, and expanded in 1973, the harbor provides over 800 permanent slips for recreational, commercial, and research opportunities. Additionally, the harbor provides a launching facility, and secure storage for kayaks, rowing shells, paddleboards and trailerable vessels. For coastal mariners, the harbor is maintained as a year-round harbor of safe refuge coupled with visitor berthing. 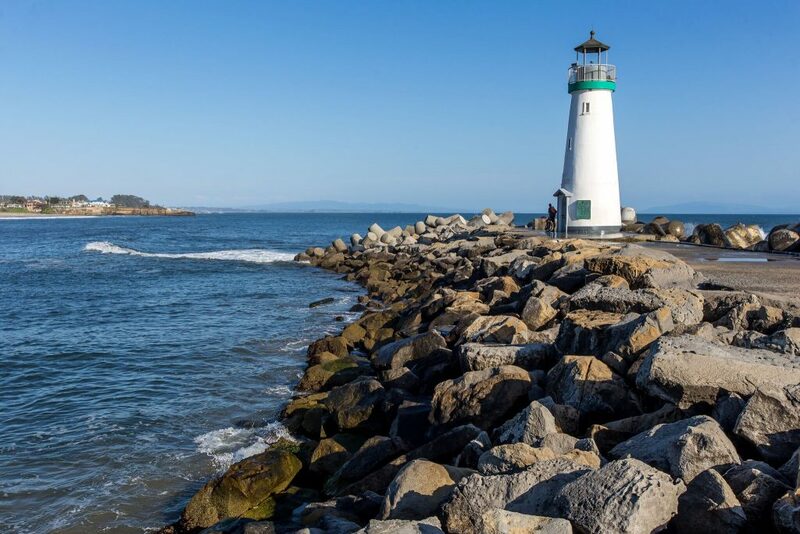 The harbor also offers RV parking with full hook-up spaces, as well as miles of scenic walking trails with interpretive sites and historical markers about the Monterey Bay. At the conclusion of your visit, you can enjoy an excellent meal at one of our many fine restaurants. Additionally, numerous charter operations provide fishing, whale watching, pleasure cruising and sailing instruction opportunities. We are proud of the many non-profits who have chosen to call the harbor their home. 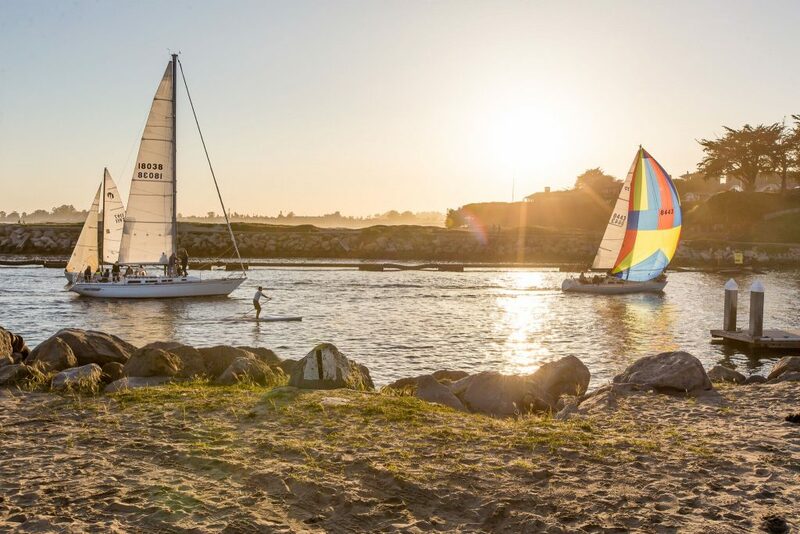 We are honored to support these varied organizations that foster environmental awareness in our youth such as O’Neill Sea Odyssey, Save Our Shores, Sea Scouts and youth sailing programs offered through UCSC. The Port District is governed by a 5-person Board of Commissioners. Port Commissioners do not receive compensation for their service, but rather find great reward in the successes of the harbor. Please feel free to contact the Commission with any concerns. Come by land or sea, and whether you visit for an hour, a day, or are a frequent visitor to the harbor, we hope that you have a pleasant and enjoyable experience.